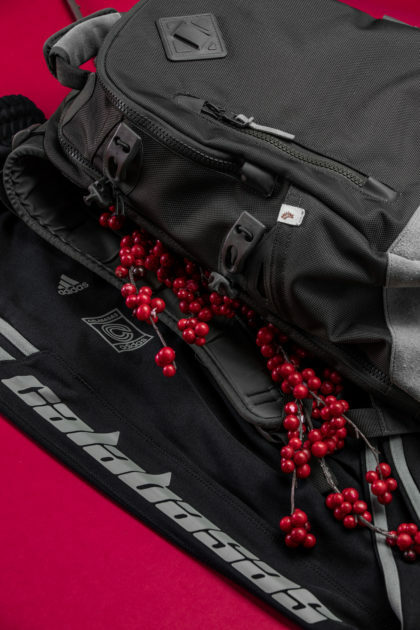 The ultimate guide for holiday streetwear shopping. The holiday season is upon us, which means you need to shop for all the streetwear enthusiasts in your life. So we’re here to bring you the best of 2018 for our official StockX Holiday Gift Guide for streetwear. Whether you’re looking for a new bag, hoodie, pants, or just a great coffee table book we’ve got you covered. Check out our recommendations below for everything from stocking stuffers to grails, and just click the photos or links to grab your gift of choice. 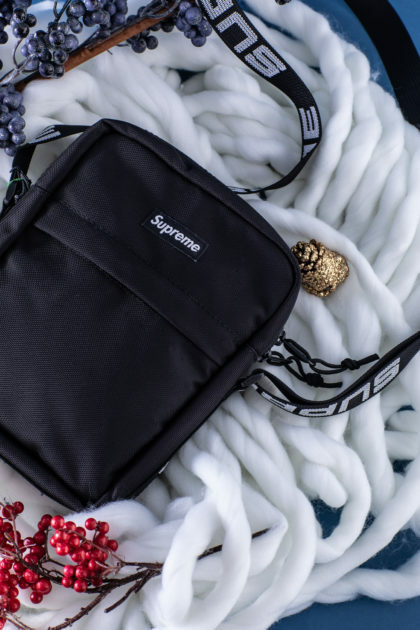 The seasonal shoulder bag is one of Supreme’s most popular items every year, and this Spring/Summer 2018 shoulder bag is the best of the best. The all-black bag features a custom branded strap with a clean cut design providing both the form and function you need for an everyday bag. Since adding the Yeezy track pants to the StockX catalog in October, the pants have been one of the most popular items across the entire streetwear vertical – and it’s makes sense why. The neutral colors and cozy fabric complete every look and will do justice to any new pair of shoes you’ve got on foot. We’ve got 6 different colors available in all sizes, so there’s plenty of options for anyone on your shopping list. 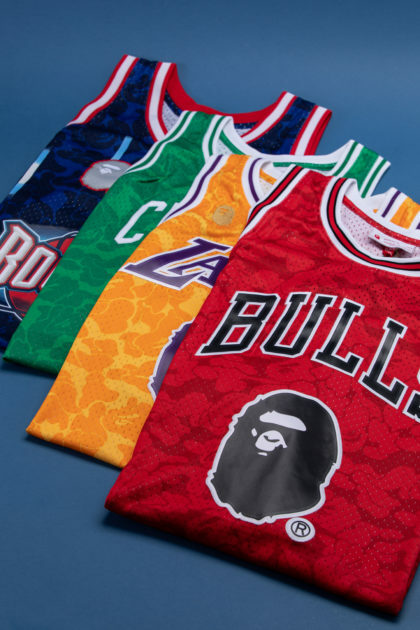 After a wild offseason in the NBA, BAPE linked with sportswear stalwart Mitchell & Ness for an NBA collection that set the streetwear world on fire. The jerseys include the Rockets, Celtics, Bulls, Lakers, and more. 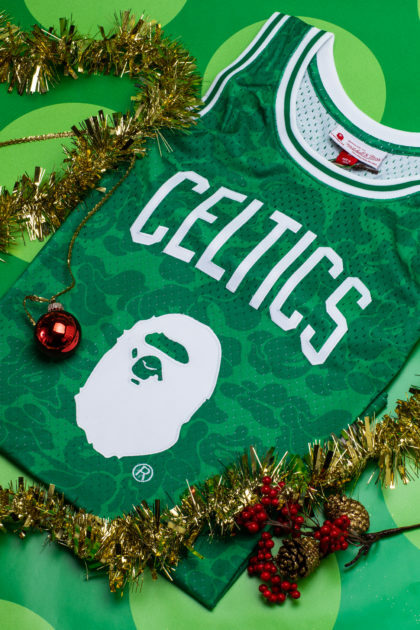 It’s not uncommon to see BAPE’s classic camo pattern at your local NBA arena, and now you can take your fandom to the next level with one of these jerseys. Off-White may very well be the most important streetwear brand of 2018, as founder Virgil Abloh took the helm at Louis Vuitton as their menswear creative director in March. 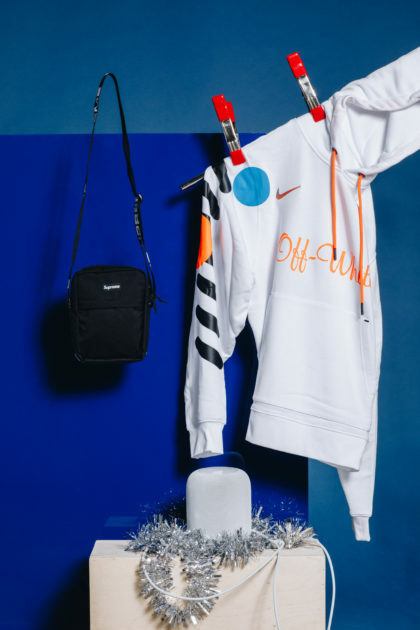 As Abloh continued to lead Off-White after accepting the role at LV, they dropped a soccer inspired collaboration with Nike just in time for the world cup. This hoodie is one of the top selling items from the collection, and the neutral colors are perfect for layering this winter. Every year, the anticipation for Supreme’s box logo apparel seems to grow exponentially. While box logo crewnecks were announced in August, the Supreme x Comme des Garcons collaboration that dropped in September brought a few surprises that had Supreme fans cheering. The split logo tee in black and white is a unique take on Supreme’s iconic box logo, and the relatively affordable price point makes it an attractive addition to any wardrobe. Be sure to check out the matching hoodies too. It was a big year for KAWS, one of the most important living artists in the world. 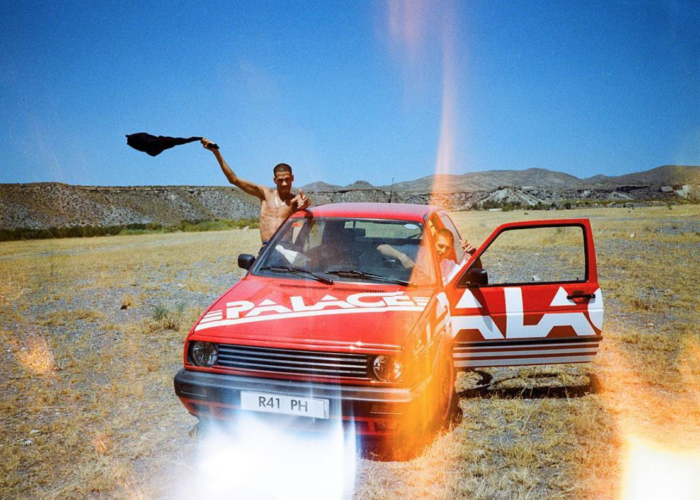 The Brooklyn-based jack of all trades opened new galleries, dropped new collectibles with MoMA and through his own website KAWSONE, and collaborated with Japanese apparel giant Uniqlo for multiple collections. Not to mention he unveiled a new sculpture right here at StockX HQ in Detroit. Due to extremely affordable retail prices and worldwide availability, the Uniqlo collaborations made KAWS’ art accessible to everyone. 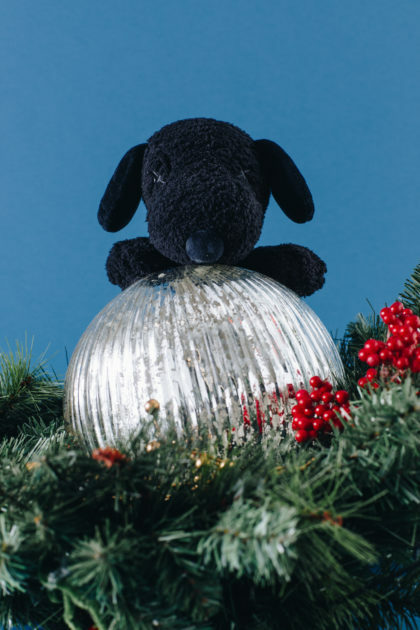 The Snoopy plushes were a fan favorite that came in multiple sizes and colors, making them the perfect stocking stuffer this holiday season. Because you can never have enough accessories. 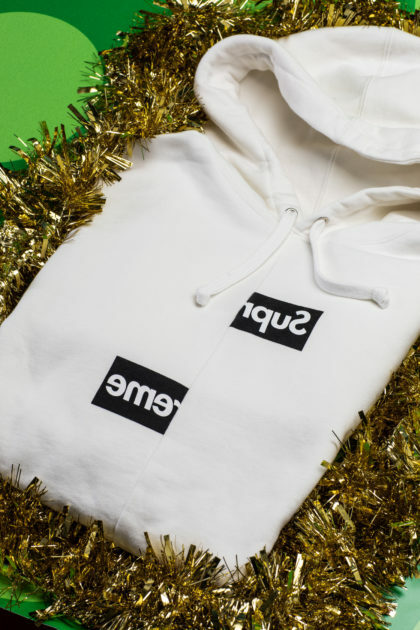 Here are some small gifts outside the StockX streetwear game for you to grip this season. Detroit-based Carhartt is perhaps the most storied American workwear brand of the last century, but it wasn’t until long after they were founded in 1889 that the brand saw their garments being worn in the streets as fashion statement. Carhartt WIP is a nod to the fashion aesthetic Carhartt has achieved, and this book is a detailed look at the history of the brands streetwear arm. This comprehensive yet affordable book makes the perfect gift and addition to your coffee table. Tokyo-based lifestyle brand retaW has taken fragrances to a whole new level. With everything from candles to chapstick, retaW has you covered whenever you’re looking to indulge your senses. They have even produced collaborative fragrances with long-time Japanese streetwear brands Fragment & Neighborhood. Anything from retaW makes a great gift this holiday season. Music and streetwear have been simultaneously driving street culture forward for decades. 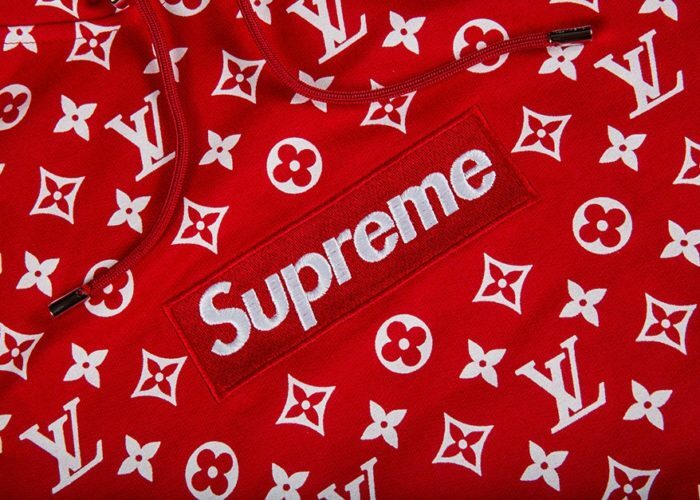 Whether it’s the outfits your favorite artist is wearing on stage, or the consistent collaborations from Supreme that include everything from Capone-N-Noreaga to Miles Davis, fashion and music are inextricably linked. This small smart speaker from Apple offers the convenience of Siri with the room shaking bass you need to do your music library justice. Founded by now legendary Japanese design Hiroki Nakamura, Visvim has become a mainstay in streetwear and sneaker culture since their FBT shoe first launched in 2001. Dedicated to craftsmanship, Visvim’s vintage workwear inspired pieces can be seen consistently on John Mayer, Kanye West, & Rihanna. Their backpacks are one of their best products, often featuring Cordura fabric with suede and/or leather accents. There’s a good case to make that this might be the last backpack you’ll ever need to buy.